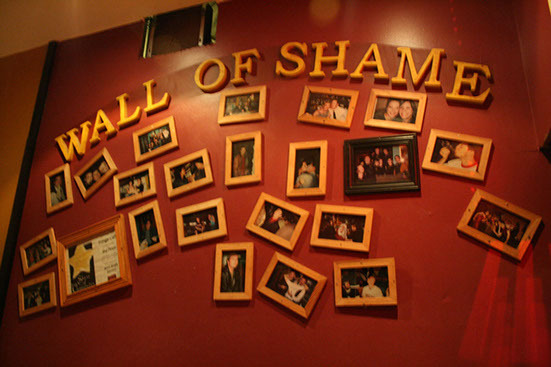 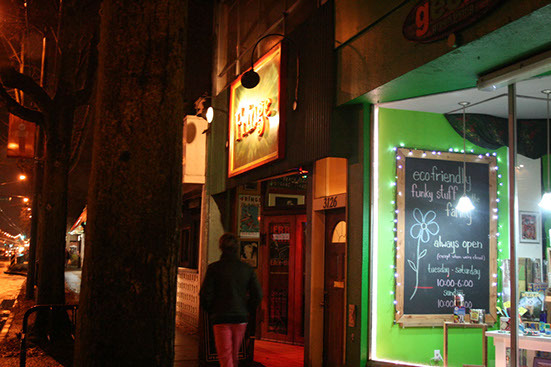 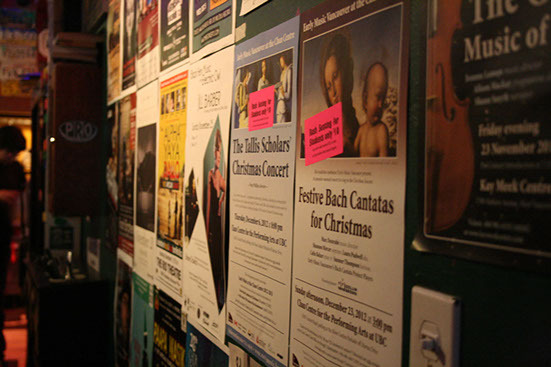 The Fringe Café - established in 1990 – is the oldest neighbourhood bar on West Broadway, as well as the oldest of its size in the City of Vancouver. 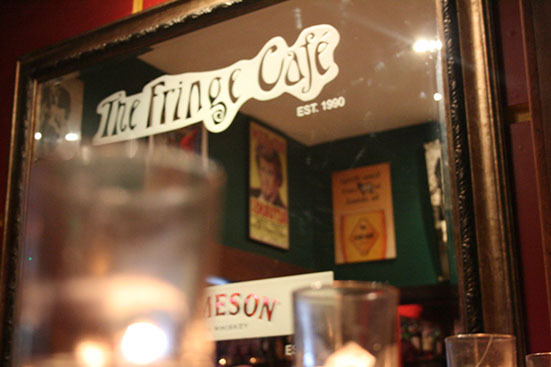 Often imitated, never duplicated, the Fringe set the standard for cool, laid back places to hang out without attitude or pretension: "No diet, no decaf, no skim....all sin." 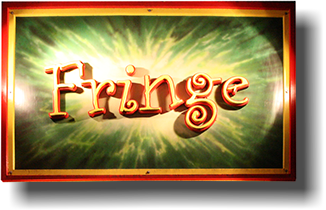 But don't take our word for it...check out the Fringe's Facebook page, or better yet come on in and see for yourself. 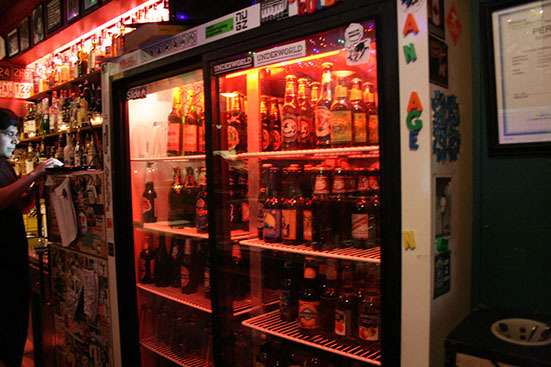 FRINGE DRINKING IS GOOD FOR THE SOUL.